Outstanding updated home backing to nature preserve. Open foyer, two story great room with fireplace, and new hardwood floors throughout first floor. Newer Anderson Windows, gourmet kitchen with granite counter tops and island, dining rm & library. First floor master suite with walk in closet, bath with tub and shower. Finished walkout lower level with fireplace, full bath & new ceramic tile. Deck, patio and beautiful landscaped private yard. Ravines Of West Bloomfield is a subdivision within the city of West Bloomfield, Michigan. There are currently 0 Homes for Sale within Ravines Of West Bloomfield, with asking prices ranging from $0 to $0. The average list price per square foot of the available inventory in Ravines Of West Bloomfield is $0, which is the West Bloomfield average of $180. The Average Sales price of all sold real estate in this subdivision for the past year is $370,000. Recent comparable homes have been selling for 96.52% of their asking price. Waterfront homes represent of the available Ravines Of West Bloomfield inventory. The population of West Bloomfield, according to the 2010 Census, is 64,690. The total number of households in the zip code of Ravines Of West Bloomfield is 11,909, with an average household size for of 2.59 people. The total number of renter households within the zip code of 48322 is 3,112, which means that 73.87% of households in this zipcode are owner occupant households. 7241 Oakwood Dr , West Bloomfield MI 48322 is a Home, with 3 bedrooms which is recently sold, it has 2,716 sqft, 0 sized lot, and 2 Car parking. 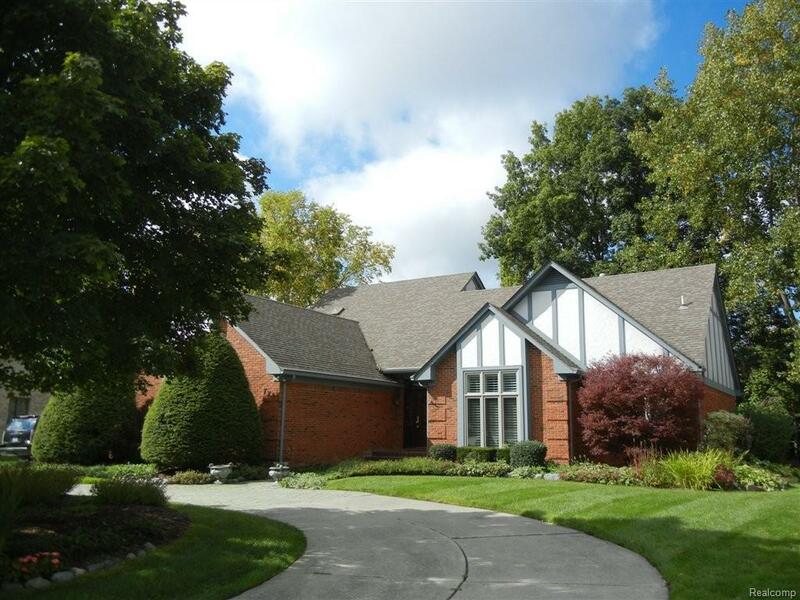 A comparable Home, has 4 bedrooms and 2.5 baths, it was built in and is located at 7249 OAKWOOD Drive West Bloomfield Michigan 48322 and for sale by its owner at $ 498,000. This home is located in the city of West Bloomfield , in zip code 48322, this Oakland County Home, it is in the RAVINES OF WEST BLOOMFIELD Subdivision, and ASPEN RIDGE OCCPN 487 are nearby neighborhoods.